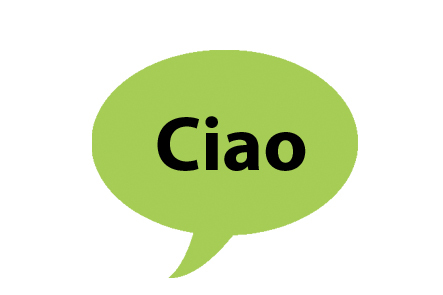 Our beginners Italian course is designed as a taster course to build the skills and confidence needed to speak and understand simple Italian in predictable everyday situations. A range of audio-visual materials will be used to introduce topics and situations which a visitor to a Italian-speaking country might typically find themselves in. Our intermediate Italian course is designed to explore a broader range of social interactions. We aim to develop the language skills needed to engage in more sustained conversations as well as reviewing the key language structures which make effective communication in Italian possible. Practical focus on conversational Italian, building the ability to sustain conversation on a wider range of topics, improving accuracy, fluency and building vocabulary. Students should be able to understand and respond to basic Italian conversation. If you would like to book a place on one of the above courses, please click the enrol button on the course of your choice and complete our Online Booking Form. Payment can be made via BACS, cheque or cash one week before your course is scheduled to start. A member of staff will be in contact to confirm your place within 48 hours of submission.